The 1991 release of the Oliver Stone film JFK led to the release of previously classified government documents about the Kennedy assassination. 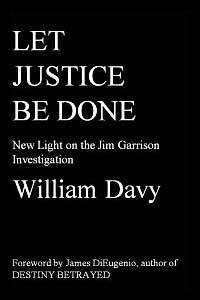 Relying on some of this recently released documentation and his own extensive probing of the case, author Bill Davy has crafted a brilliant and thoroughly readable volume that does much to vindicate New Orleans District Attorney Jim Garrison. Next, the program sets forth the mysterious 544 Camp Street / 531 Lafayette Place address that housed both Lee Harvey Oswald’s Fair Play for Cuba Committee and the Guy Bannister Detective Agency. (The alleged communist Oswald was the only member of the New Orleans chapter of the FPCC, which shared an address with the operations of the violently anti-communist Bannister’s office. Bannister appears to have been deeply involved with the anti-Castro efforts in the New Orleans.) Ferrie worked with Bannister against the Castro regime. 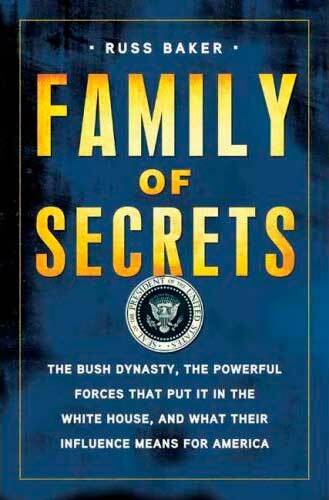 The program documents numerous connections between principal figures in the case and, in turn, connects them to the intelligence community. Particular emphasis is on the high level governmental obstruction of Garrison’s probe and the role of the media in subverting and discrediting the investigation.